Throughout the decades, many of the items of usefulness that we are fondly attached to have been created accidentally. I am absolutely dependent on Post-Its for my weekly grocery reminders. They fit nicely in my checkbook and at the store stick to the cart or the objects I put in the child carrier, since I don’t tote young children around with me anymore (my boys are both too big for that now). During the Occupy movement, Post-Its came in handy for sticking up quick notes. In 1968, a scientist at 3M in the United States, Dr. Spencer Silver, was attempting to develop a super-strong adhesive. Instead he accidentally created a “low-tack”, reusable, pressure-sensitive adhesive. For five years, Silver promoted his “solution without a problem” within 3M both informally and through seminars but failed to gain acceptance. In 1974 a colleague who had attended one of his seminars, Art Fry, came up with the idea of using the adhesive to anchor his bookmark in his hymnbook. Fry then utilized 3M’s officially sanctioned “permitted bootlegging” policy to develop the idea. The original notes’ yellow color was chosen by accident, as the lab next-door to the Post-it team had only yellow scrap paper to use. You’ve no doubt already heard the stories about how penicillin was developed by the thoughtless handling of a bacterial culture or that Velcro was inspired by those pesky burrs we pick out of our socks in Autumn. Velcro has even made the lives of space dwelling astronauts easier. Astronauts have used Velcro to keep track of personal items and even to play board games. 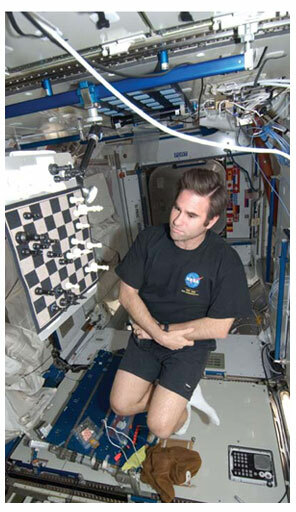 One astronaut working at the International Space Station brought a chessboard with pieces lined with Velcro that could be anchored and removed from the board with ease. His main chess opponents: mission control correspondents on Earth. Cellophane was a failed attempt to develop a film coating to make cloth waterproof. Recently, one such “accidental” discovery caught my eye in Science News (June 14, 2014 issue). Since our business is made possible by recycling efforts, stories about recycling are always of interest to me. According to a polymer chemist, Jeannette Garcia at IBM Almaden Research Center in San Jose CA, previously difficult if not impossible to recycle plastics have been revolutionized by a little tweak in a classic chemical reaction. It will now be possible to break down these engineered plastics into their original components, making them ready to reassemble all over again. Truly a cradle-to-cradle dream come true. In our business, we have had to consider the alterations that each additional “heat history” produces. The standard method of recycling HDPE #2 and LDPE #4, even PP #5, is by melting the polymers at very high temperatures. While they don’t go into detail about how this breaking down process will be accomplished in the article that I read, they do say that it is completely different than the methods we are familiar with and therefore will not damage the material but allow it to remain pristine. The new thinking was made possible merely because Ms Garcia missed a step in following her chemical recipe. The result was a nearly unbreakable rock of thermoset plastic that remains stable up to temperatures as high as 350 degrees C. The material is accomplished by combining a superstrong plastic with a self-healing gel and is based upon combining nitrogen-containing molecules. From dynamite to corn flakes to LSD, our world is different because of abundant mistakes. Recently, various Nobel Prizes have been announced, as they are every year. Alfred Nobel, who found a way by the accidental leakage of nitroglycerin to stabilize the highly explosive liquid form by creating a solid form that retained its power revolutionized the construction industry but also was used in war for destructive purposes. So saddened was Nobel by this, he left instructions to create the Nobel Peace Prize in his will. 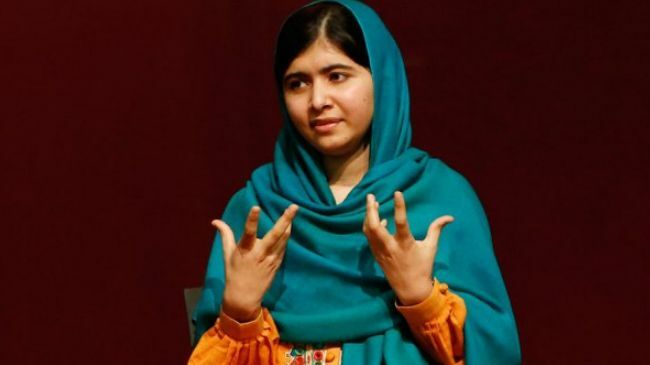 This year recognized its youngest recipient yet – Malala Yousafzai.